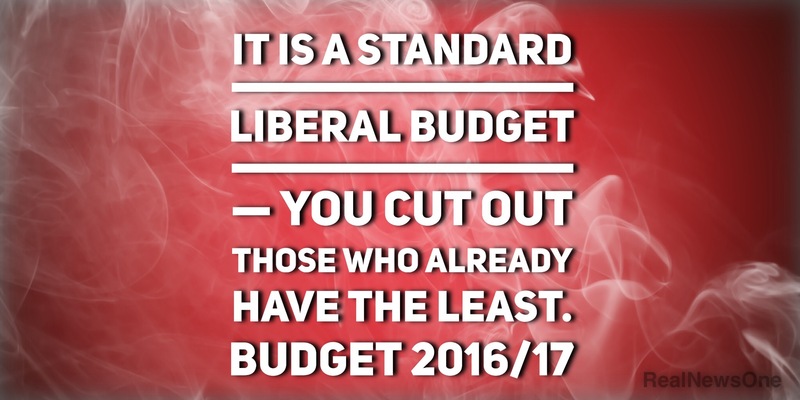 Looking into the detail of the Turnbull Government’s Budget 2016/17 it becomes apparent that the unlegislated measures that were contained in the 2014-15 budget form part of the budget that was announced on Tuesday night. 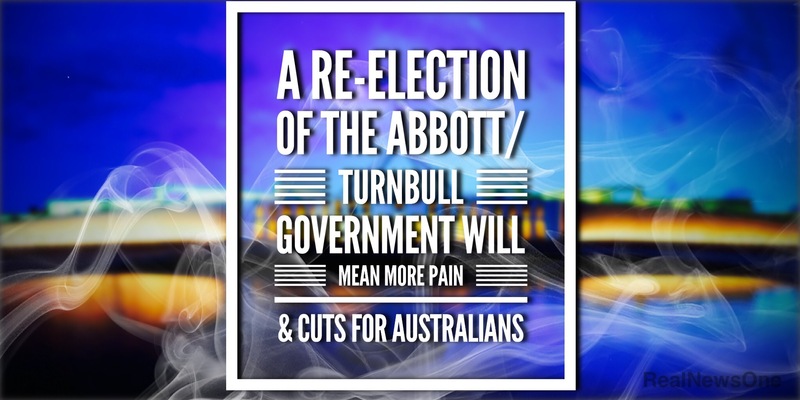 With the possibility of an election being called this weekend and the government being put into care taker mode this means that they wont be voted on until after the election and if the coalition is elected they will become law. What this means for Australians is, with the re-election of the Coalition is the pension age will be increased to 70. Paid Parental Leave (PPL) will be cut which will affect 80,000 new mums, it does nothing to advance the priorities and aspirations of Australia’s women. It does everything to undermine them. 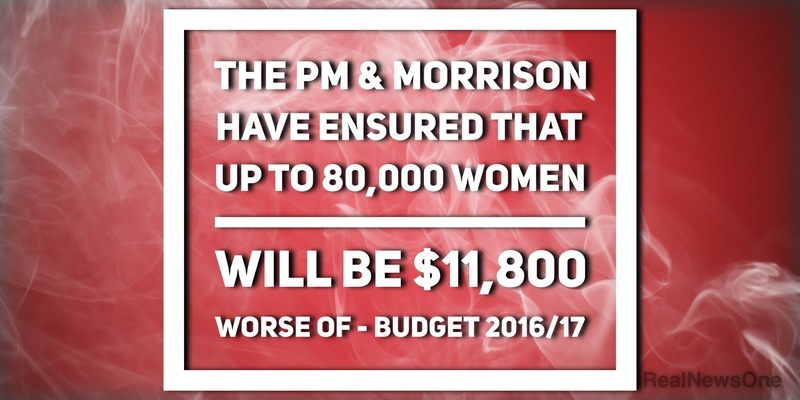 By locking up the cuts from the 2015 budget the treasurer and the Prime Minister have ensured that up to 80,000 women are left as much as $11,800 worse off.1½ million Australian families will be hurt with cuts to family payments, A couple on a single income of $87,000 with two children in primary school will be $2,300 worse off, largely through cuts to the schoolkids bonus and the end-of-year supplements for the family tax benefits. Cuts to young job seekers will force them to live on nothing for a month. It has also been revealed that participants in the new “internship” program will not be covered by the workers compensation scheme.